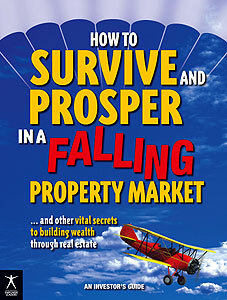 An easy-to-read book on a vital topic for every NZ investor. An easy-to-follow guide to real estate law, written by an investor, for investors – Property Law demystifies key legal issues in property transactions – and shows you how to avoid the traps. Like its widely-read companion volume, Property Tax, this book uses practical examples and real cases to show how the law works – and how it affects you. With useful checklists and plain English definitions of legal terms, this book is essential for anyone investing in property. Tony Steindle is an Auckland lawyer who specialises in property investment and development. Tony is a popular speaker at property investors conferences and regularly writes on legal issues for a range of publications. A successful property investor himself, and honorary solicitor for the Auckland Property Investors Association, Tony is a senior partner of Steindle Williams Legal.